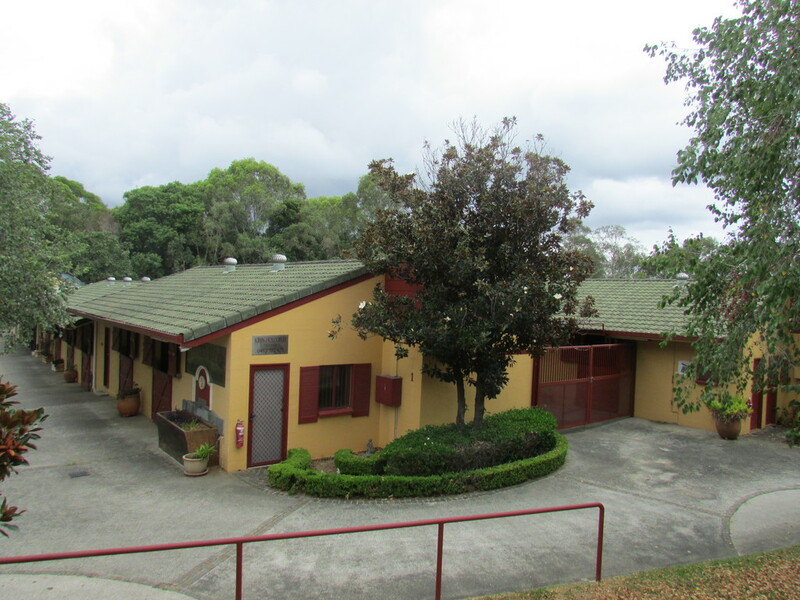 This immaculate thoroughbred race horse stable facility is conveniently located opposite Corbould Park Racecourse. 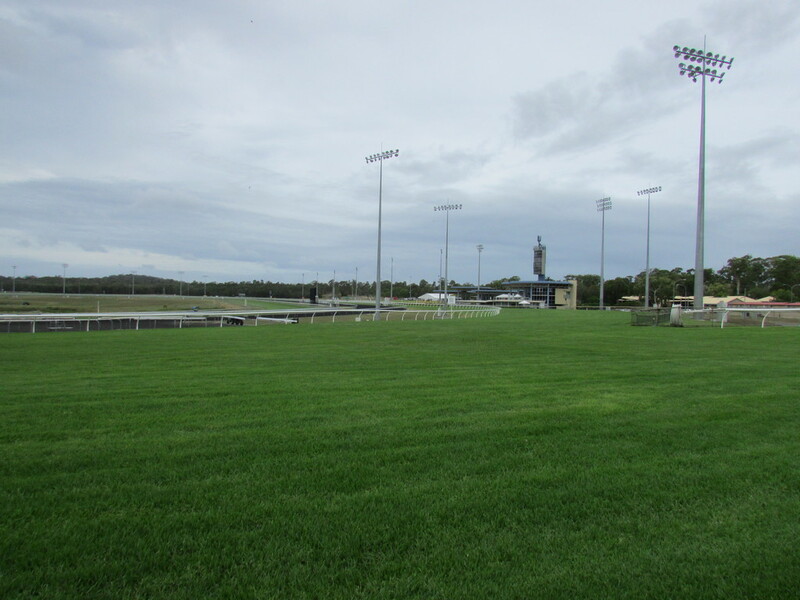 The Sunshine Coast Turf Club makes Corbould Park Racecourse its home and is less than 1 hour from the Brisbane racecourses of Eagle Farm and Doomben. The Sunshine Coast Turf Club is an immensely popular venue, hosting races every Sunday, with regular mid-week races and many Friday night race meetings on the cushion track. Fifty-seven individual stables make up this neatly presented racehorse stable complex and is in great demand. Currently, it is fully rented with 4 well-known trainers, each having their own secure stable area. The accommodation for the horses in the stabling compound is designed with the comfort of the horse in mind. The boxes are well insulated, with solid concrete block construction, tile roof, and whirligig air extractors. The racehorse stable facility has an 8-horse walker, 2 sand rolls, several wash bays and a security system. There are two storage rooms as well as men’s and women’s separate showers and toilets. Corbould Park Racecourse is one of the finest racehorse training facilities outside of Australia’s capital cities. There are 3 racetracks and a separate grass track for the weekly club jump outs and regular official trials. The grass track proper is 1967 m, with a 400 m straight. The cushion track is 1760 m and there is an inside sand track for slow work. All the requirements of the horses is catered for only minutes away. This property is ideal for an investor, giving excellent returns. But for a trainer wanting his/her own facility, look no further. For additional details and to arrange a viewing, please contact Alan Broder, 040 955 3877.